Boy group A.C.E and French producer/DJ HCUE will be releasing a collaboration single in just a few hours, on September 14 at 12 PM KST! 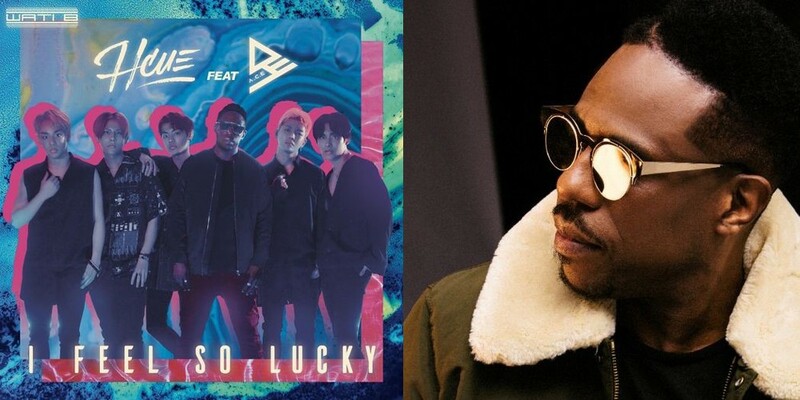 Check out HCUE's interview regarding his collaboration track "I Feel So Lucky", below. Q: What were your thoughts after collaborating with A.C.E? Q: A.C.E are known not only for their vocals, but for their dance performances. Have you seen their MVs? Q: An introduction to "I Feel So Lucky" feat. A.C.E. A: "It has a very addicting melody which I think Koreans will like."